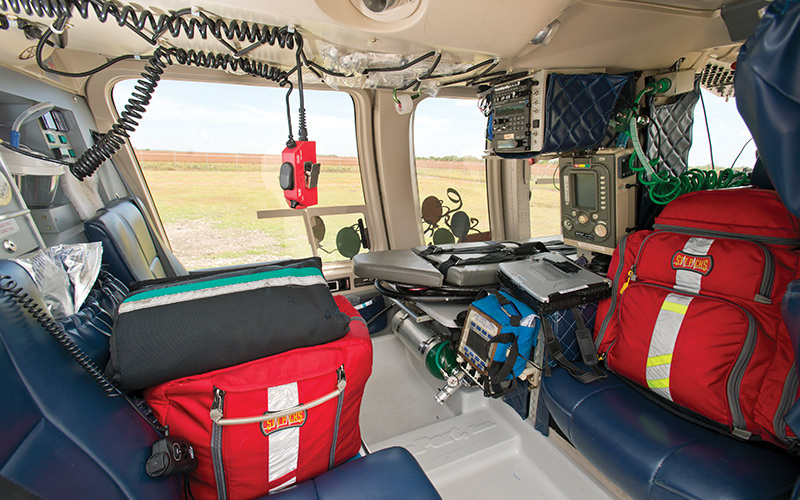 HALO-Flight EMS Training Academy has provided instruction for students interested in first responder careers since 2012. Courses provide students with the necessary skills and practicum opportunities in advance of State testing. Course consists of classroom, lab, and hospital/EMS clinicals. Prerequisite for entry is a high school diploma or GED and a minimum age of 18 by the end of the course. A criminal background check will be required of all students. A current American Heart Association BLS (CPR/AED) Provider is required prior to clinical internship. Students provide current immunization records (including Hepatitis B series, Tetanus, diphtheria, mumps, measles, rubella and varicella. A negative result from a tuberculosis skin test is required no more recent than six months. 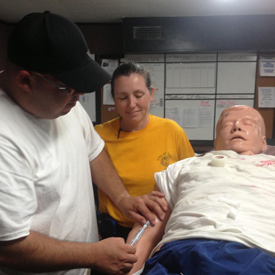 HALO-Flight EMS Training Academy also offers Advanced EMT courses. For more information contact Wendy Greer at wendyg@haloflight.org.